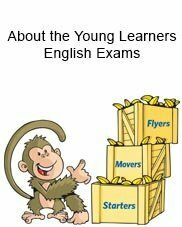 Cambridge English: Flyers (YLE Flyers) is the third of three Cambridge English: Young Learners (YLE) tests for children. 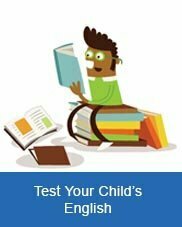 This test can help your child understand simple written English, communicate in familiar situations, understand and use basic phrases and expression and interact with English speakers who talk slowly and clearly. 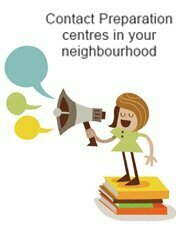 Children should be ready to start preparing for the next Cambridge English exam – Cambridge English: Key for Schools and Cambridge English: Preliminary for Schools – if they achieve a total of 10 or 11 shields, or above.